Mobile notifications are helpful for keeping tabs on conversation updates while you're on the go. This article is all about how to set up and manage your mobile notifications in both the iOS and Android apps. 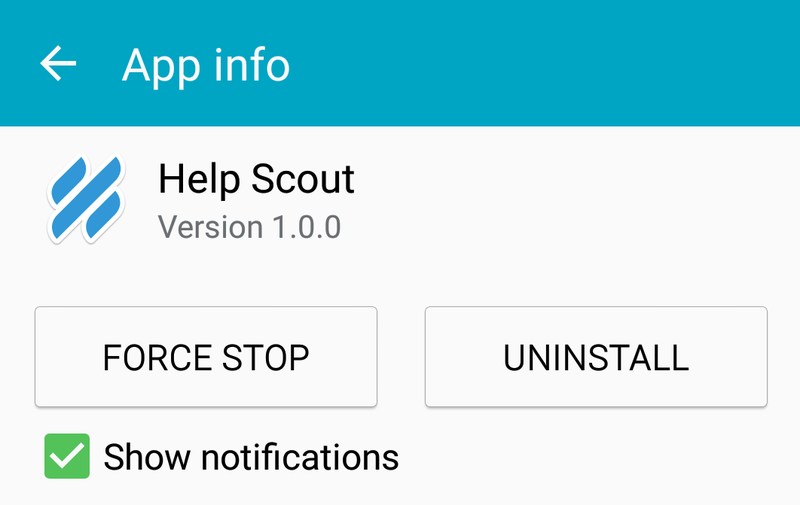 With the Help Scout iOS app installed, make sure to enable notifications from within your Help Scout account settings before enabling mobile notifications on your device. If you need to enable or update your notification settings, check out this article for a refresher. Once that's completed, you can then enable your mobile notifications on your iPhone or iPad. 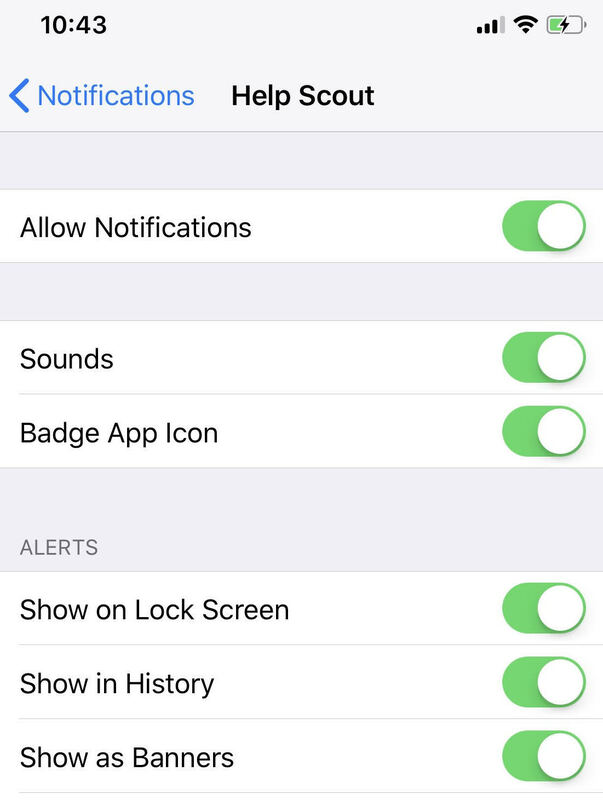 You can do so by going to Settings > Notifications > Help Scout > Allow Notifications. From there, you can also choose how you'd like to be notified. You can also set up notifications on your Android device by opening up the Help Scout app and checking the Show notifications checkbox. If you need to enable or update your notification settings, check out this article for a refresher.